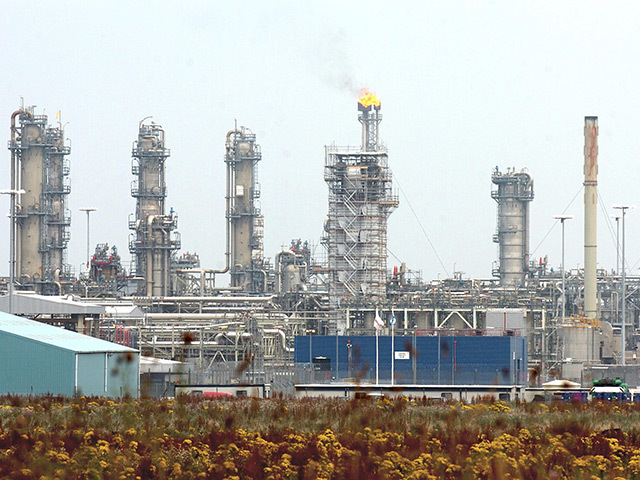 BP has announced a £75.6million fund to develop new technologies which will reduce its greenhouse gas emissions. The energy giant said it has reduced its emissions by 1.7million tonnes since last year setting out a 3.5million tonne reduction target by 2025. However, recent media reports have accused the supermajor of attempting to weaken US rules on methane, which it denies. The new Upstream Carbon Fund will be made available over the next three years to projects which can deliver new reductions across its oil and gas operations. Employees and businesses throughout BP’s operations are being asked to come forward with ideas. 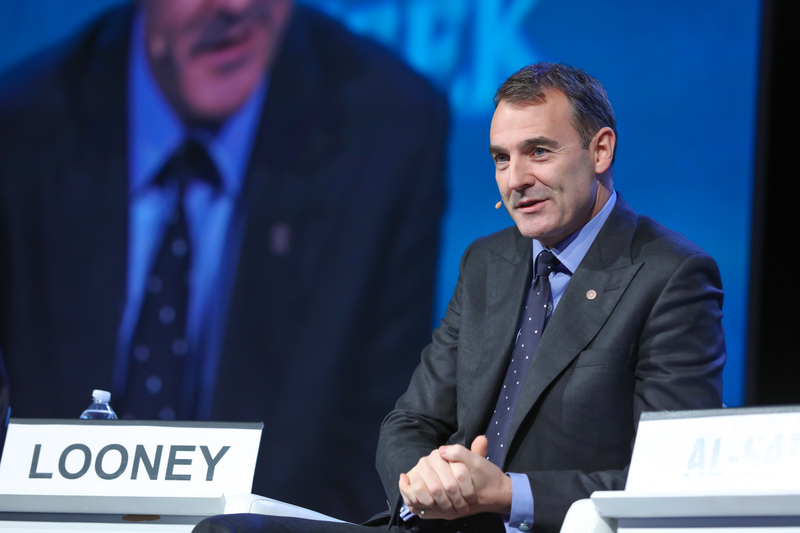 Upstream chief executive Bernard Looney said: “A year ago we challenged everyone at BP to reduce emissions in our operations and they have responded overwhelmingly. “This $100 million investment is designed to build on that momentum. BP said today’s announcement is a further step in its work to advance the energy transition. The firm is a founding member of the Oil and Gas Climate Initiative, which brings together 13 of the world’s largest energy companies and has set up a $1billion (£755.7m) fund to tackle climate change.